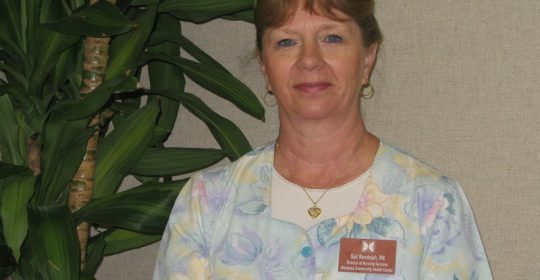 Gail Randolph, RN, provided 35 years of service at Mariposa. She has been an example of knowledge, dedication, compassion, empathy and leadership. Many nurses, medical assistants and providers have been recipients of her outstanding mentorship and guidance. Her contributions to the health of Santa Cruz County are beyond description. Thank you for the many years of service and dedication to our patients, Mariposa and the community. Many thanks for your decision to spend your career at Mariposa and Santa Cruz County. 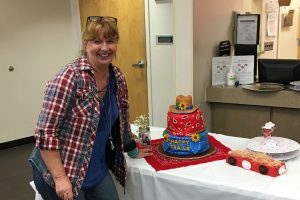 A retirement celebration was held in honor of Gail on July 31st, 2017.